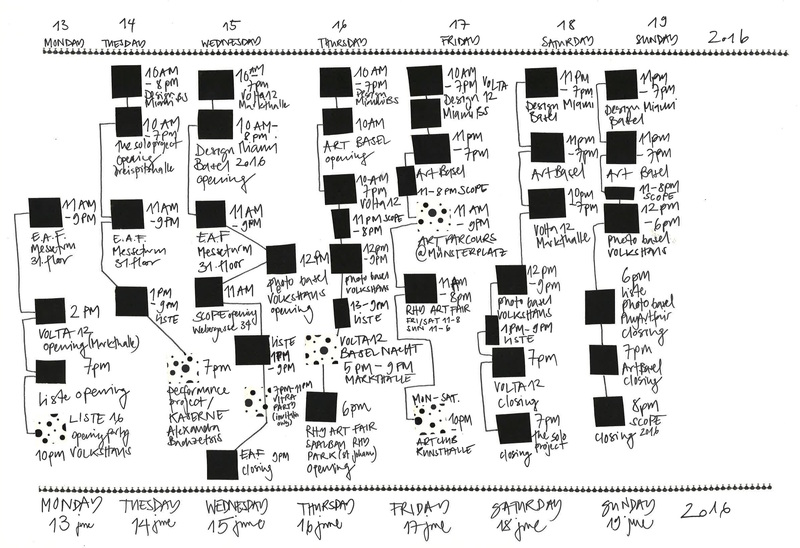 as I have already announced in previous posts, here is my agenda for the Art Basel week. there are so many events and fairs that it is very important to have a plan and a good overview when which fair starts and ends. 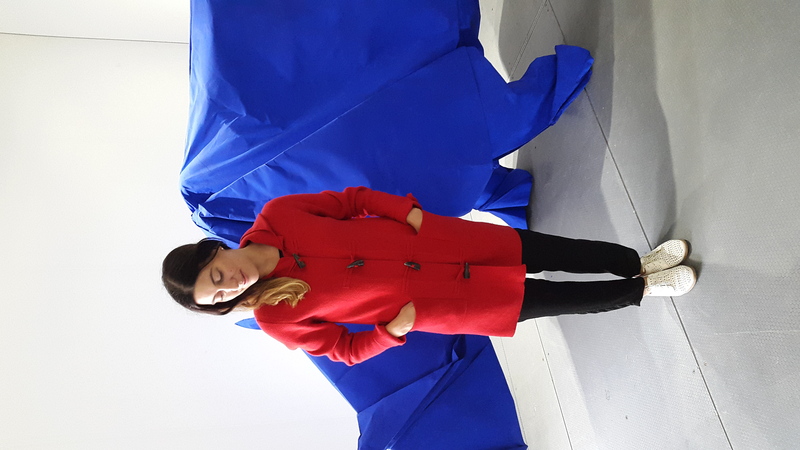 the main show is of course Art Basel that only opens to public on Thursday. so until then I am visiting all the other fairs. I made a huge 2D (oldschool) plan that you can also see below. in addition to all the fairs I am attending lots of press conferences and got some awesome chances to interview two designers and an artist. but lets have a look at this years Art Week agenda 2016! 11 AM – 9 PM last day! the solo project last day! I NEVER READ last day! 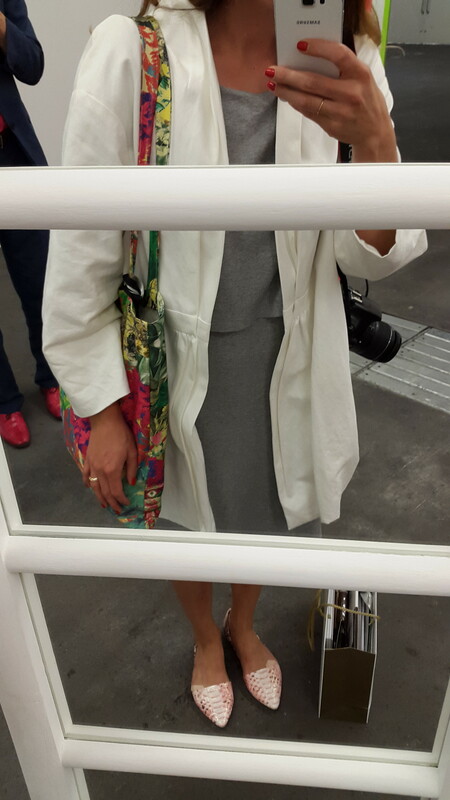 awww.. ART BASEL 2015 is already in the past but still I have so many nice photos to show you. my old iMac is working hard in the heat and it just takes for ever to go through all the pictures. 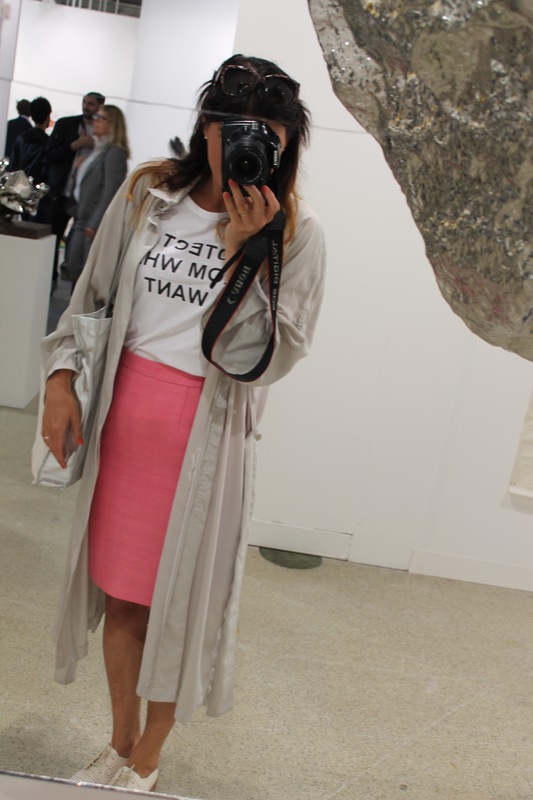 until then you need to enjoy this lovely ART BASEL 2015 outfit of me wearing the protect me from what I want JENNY HOLZER shirt that I have made for tarzan – ONE OF MY FAVORITE T-SHIRTS EVER. Liz Jaff is a native of New York City and received her BFA from The Rhode Island School of Design in 1989. Her work has been exhibited nationally and internationally, including The Art Complex Center of Tokyo, Japan and Momenta Art, Brooklyn, NY. She maintains her studio in Bushwick, Brooklyn. 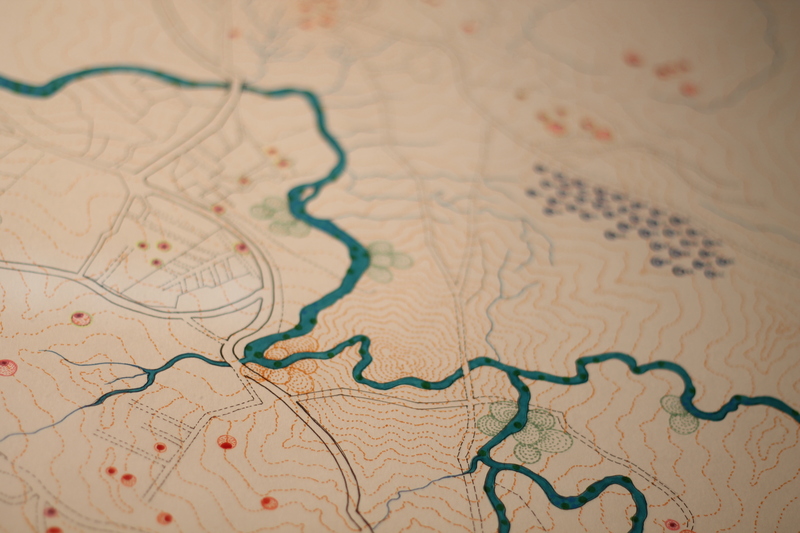 “Paper’s versatility is what attracted me to it as my primary medium. Its structural and aesthetic possibilities reveal themselves through my continuous experimentation. I am in love with paper. I have been folding paper for 15 years. I like repetition and rhythm. My first paper piece was conceived during a stay in Las Vegas and made with hotel stationary: The project folded up and stowed away in the bottom of my suitcase. At that time I began working more abstractly as a way of representing my impressions of places and recollections. 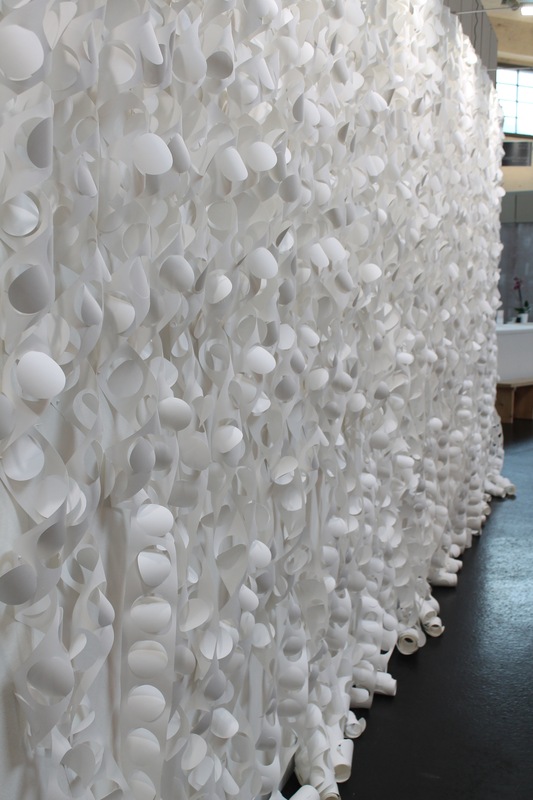 Paper became the perfect material to convey ephemeral experience and the ultimate intangibility of memory. 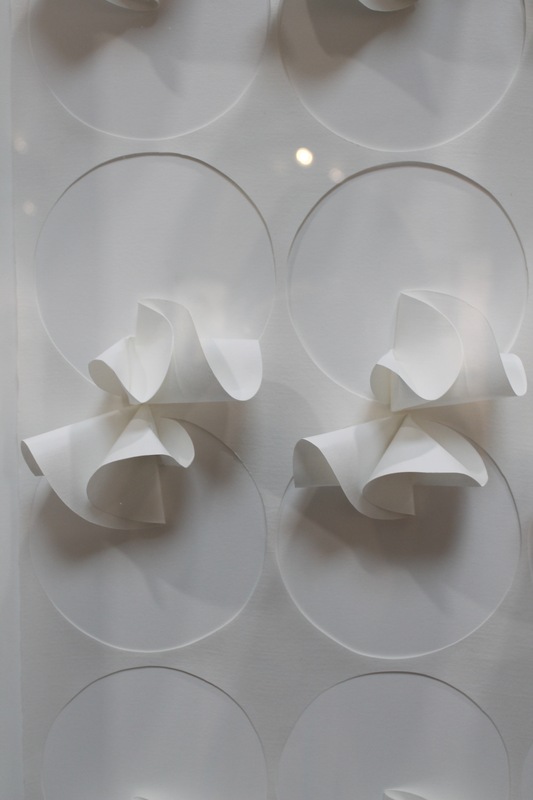 Transforming a two-dimensional surface into a three dimensional shape offers a variety of arrangements for the play of light and shadow on different flat planes. Tangier 1943 the international zone, the french capitulation in world war II, the moroccan communist party, the istiqlal party and the call for independence of morocco in 1944. 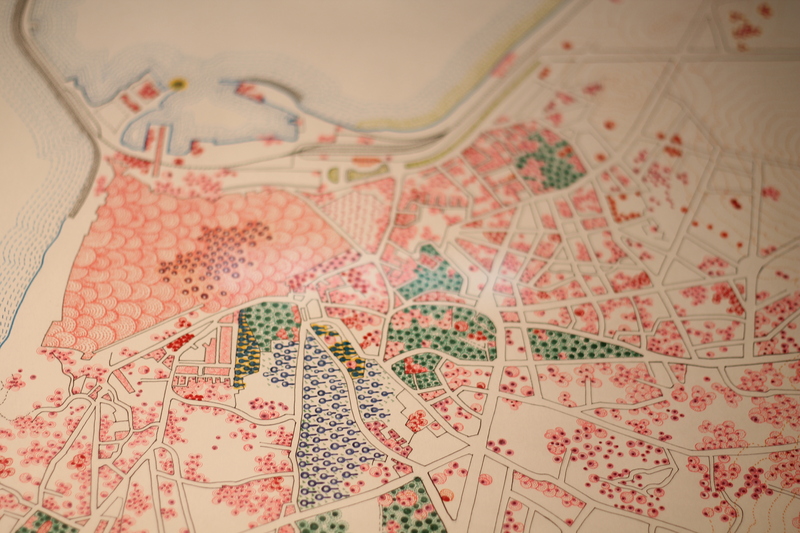 Tiffany Chung is one of Vietnam’s most prominent and internationally active contemporary artists. 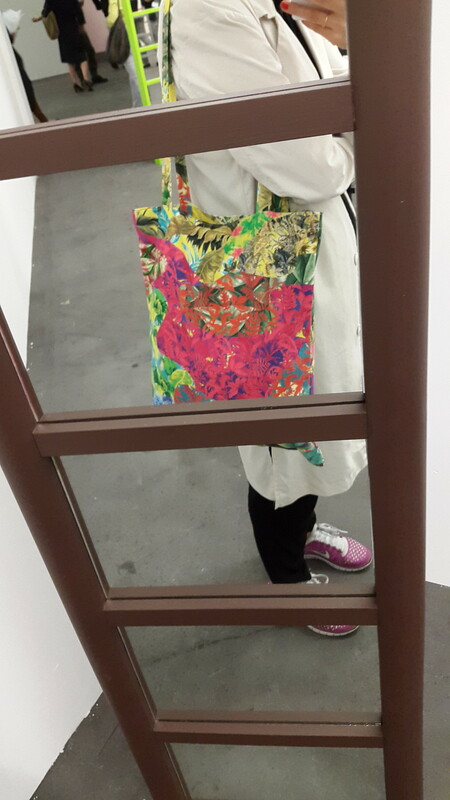 Based in Saigon (Ho Chi Minh City), she is noted for her cartographic drawings, sculptures, videos, photographs, and theater performances that explore spatial and sociopolitical transformations interwoven with the lingering resonances of historical trauma. SEBASTIAN WEGGLER at his TEN HAAF PROJECTS gallery space inside VOLTA11. my schedule was tight especially the first three days were very intense, lots of ART lots of DESIGN and lots of PARTYING. here you can find all my posts from twitter, facebook and instagram. 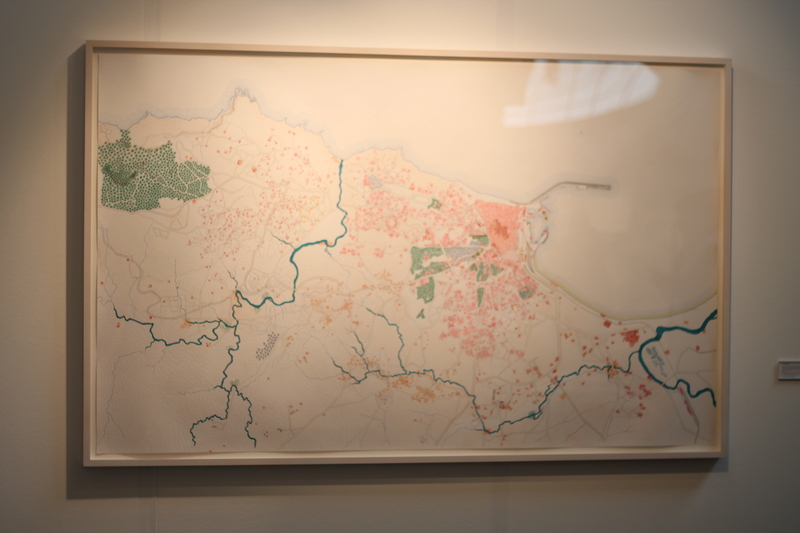 monday I started with VOLTA11 and ART UNLIMITED and enjoyed myself at the LISTE OPENING PARTY at VOLKSHAUS. tuesday I had breakfast at the Rolls Royce art space inside ELISABETHEN KIRCHE with Isaac Julien and his so very cool video installations from iceland – read more about the project here. and later on I went to see DESIGN MIAMI BASEL and also saw the AUDEMARS PIGUET fireflies installation by ROBIN MEIER – I also blogged about that project – more here. 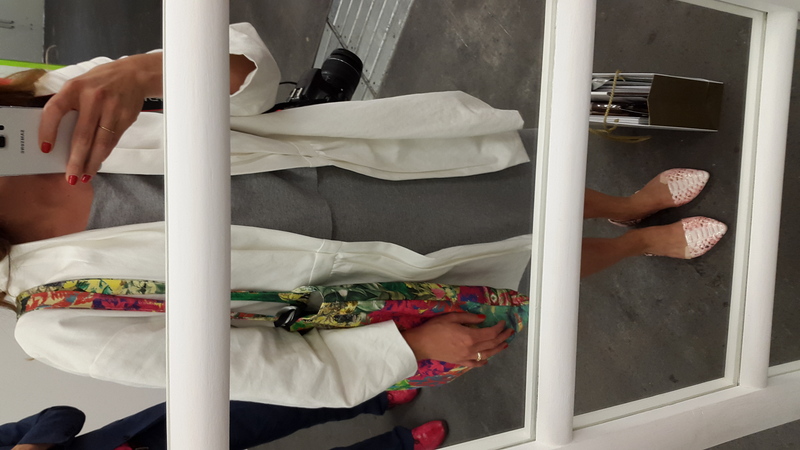 in the evening we had an awesome party on DAS SCHIFF by DESIGN MIAMI BASEL and PERROTIN where we all met TAKESHI MURAKAMI and took funny photos with his staff. wednesday I started my day with DAVIDOFF and went to ART BASEL and SCOPE. later on we had a super nice time at VITRA – we were so lucky that it did not rain that day. thursday I had time to see ART BASEL again but only for a short time as I had to go home and see whether the delivery guy had brought my beautiful dresses by IOANA CIAOLACU for thursday and friday night. 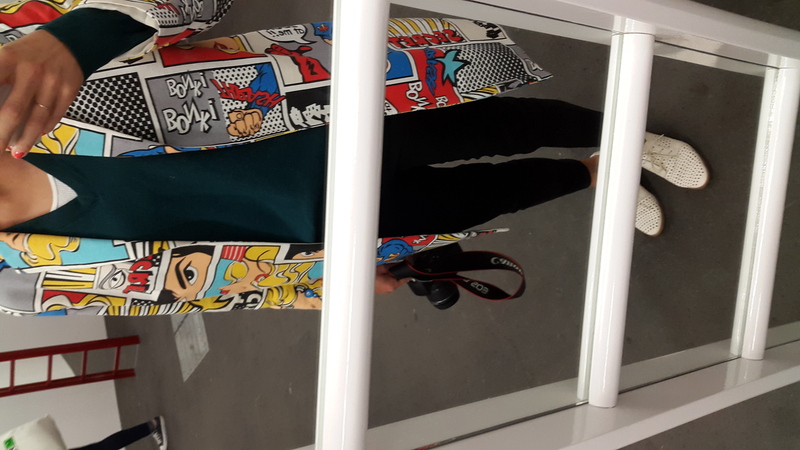 thursday night was BASEL NACHT where I was one of the hosts by VOLTA11 and I planned to wear the gorgeous red printed silk dress that had not arrived until fifteen minutes before the start of BASEL NACHT 🙂 but it was absolutely worth to wait for it. friday I had time to see ART BASEL and DESIGN MIAMI again and then spent a wonderful evening at Fondation Beyeler. afterwards we all met at CAMPARI CLUB at KUNSTHALLE. saturday I had time to see LISTE ART UNLIMITED, DESIGN MIAMI and THE SOLO PROJECT and then went back to VOLTA. 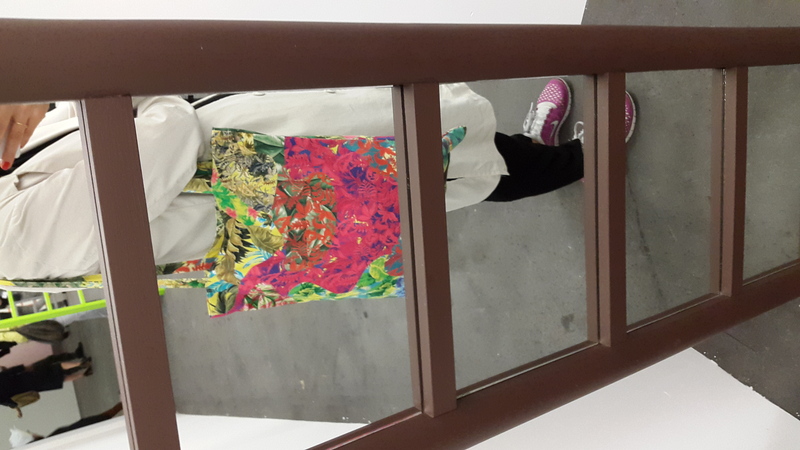 sunday I went to SCOPE where I have found something really nice. anyway, I will soon upload all the photos I took during the week and I will also tell you about the guy with the spices at Fondation Beyeler park. 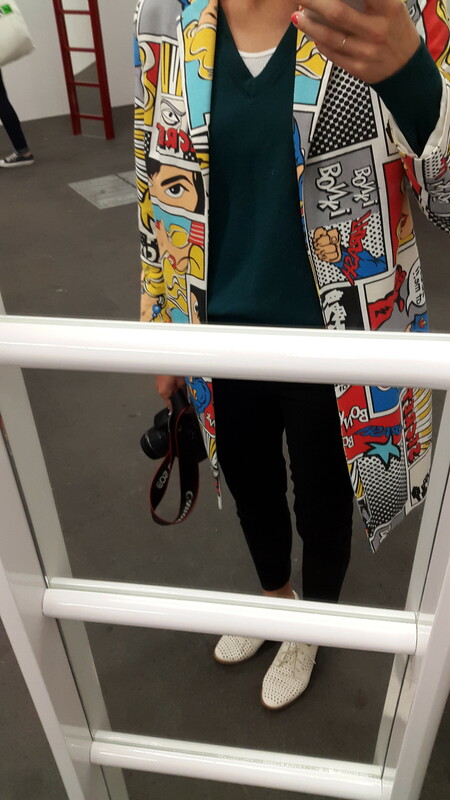 stay tuned for more and now I wanna show you some of my outfits during ART BASEL. SHAVED ICE by JIM LAMBIE at ART UNLIMITED is the perfect artwork for selfies! 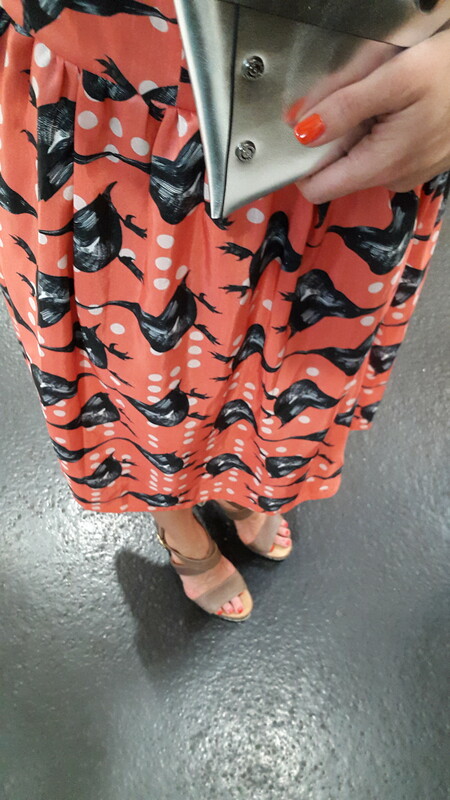 outfit: the new dress and shoes that I have ordered via zalando.ch together with my white PAUW coat and the official DESIGN MIAMI Basel bag. 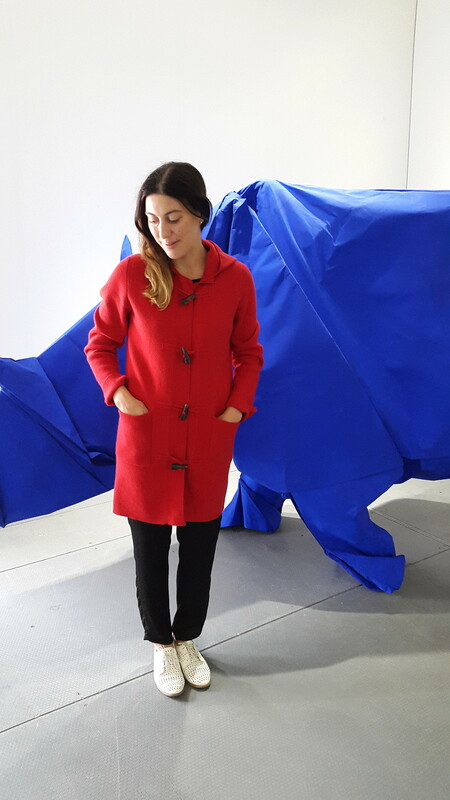 outfit: a rather oldschool outfit with my beloved DANIELA SPILLMANN coat and a super old LACOSTE V neck sweater, my DIVIDED shoes and C&A pants. 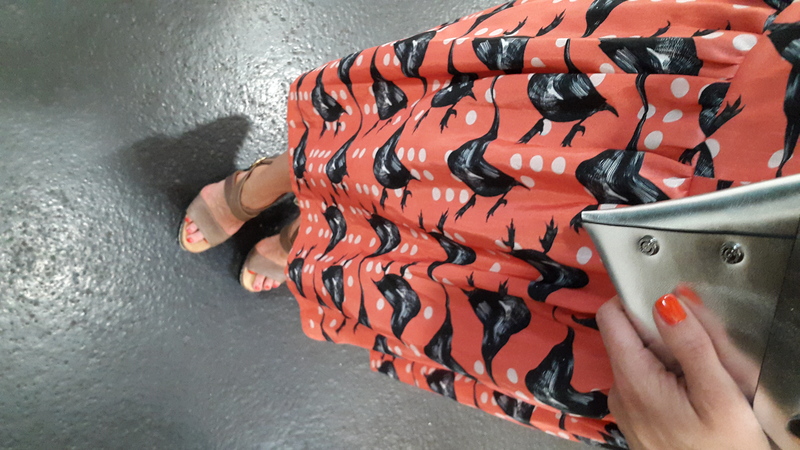 outfit: the printed IOANA CIOLACU dress and my NAVYBOOT sandals with my silver DIESEL clutch, ready for BASEL NACHT at VOLTA11. 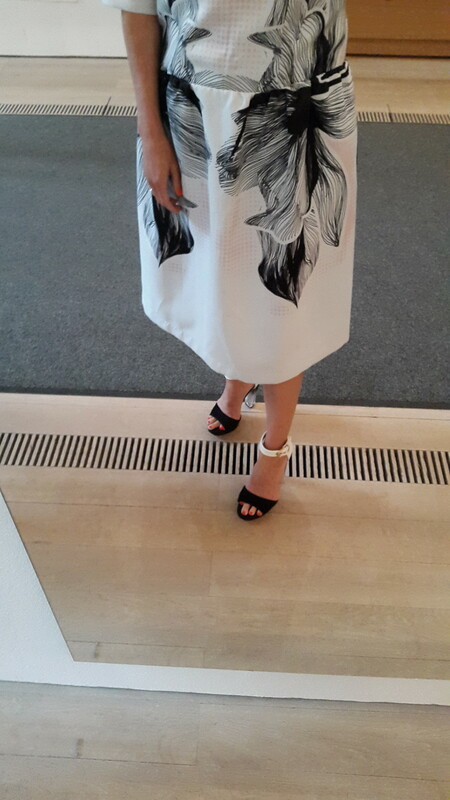 outfit: I was wearing another printed IOANA CIOLACU dress and my ZIGN sandals for the Fondation Beyeler party. outfit: a black C&A jumpsuit, my recycled H&M coat and NIKE free shoes together with the official DESIGN MIAMI bag. I am so sick of sumer in switzerland..